I trained at Mountview Academy of Theatre Arts and made my professional West End debut playing Stevie Wonder in Dancing In The Streets (Cambridge Theatre and UK tour) and has since reprised the role for Flying Music on a National Tour. Other theatre roles include: Jorge in Tonight’s the Night (UK tour), Trevor Nunn’s production of Porgy and Bess (Savoy Theatre), Napthali in Joseph and the Amazing Technicolor Dreamcoat (Adelphi Theatre), Mac/Man 3 in Drive Ride Walk (Greenwich Theatre), he enjoyed working with Whoopi Goldberg in Sister Act (Palladium), Hair (Ljubljana Festival, Slovenia), Schroeder in You’re a Good Man Charlie Brown (Tabard Theatre), Genie in Aladdin (Potters Bar, Fareham, Croydon and St. Albans) and he has played Ray Charles, James Brown and Cab Calloway in The Blues Brothers Live and Sammy Davis Jr. in The Rat Pack Live (C’eca, Edinburgh Festival and Lowry Theatre), Hairspray (UK tour) and most recently Jersey Boys (UK/Ireland tour). Concerts include: The Legend of Jeremiah (Prince of Wales), West End Exposed and Terrence T-Bone Frierson (the Pigalle Club) and Elegies for Angels, Punks and Raging Queens (Soho Revue Bar/Rebel Theatre). 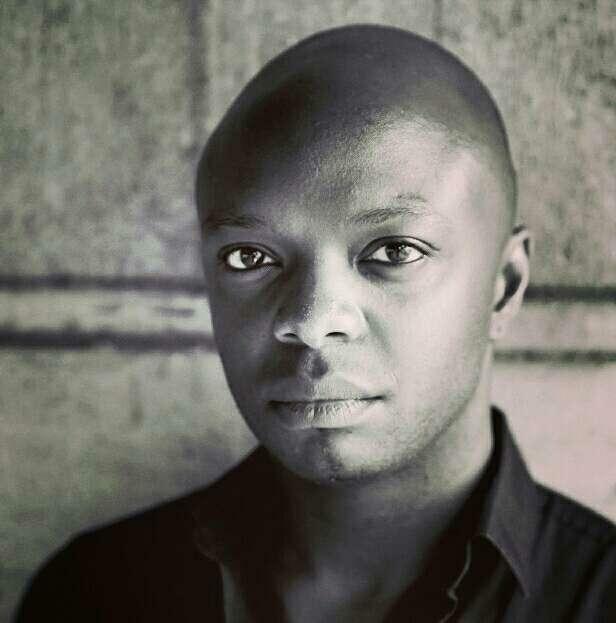 Nathaniel was the Music Supervisor for Walk In The Light at The National Theatre (Lyttelton), a concert celebrating 50 years of Black Artists in British Theatre. I am the founder and Artistic Director of The West End Gospel Choir and am grateful for all the opportunities this industry has given me. I'm especially grateful to my friends and family for their continual support. Acting, Dancing, Basic Horse-riding, swimming and basic tumbling, Basic German and Spanish language, Midlands, Northern, American and Caribbean dialects.